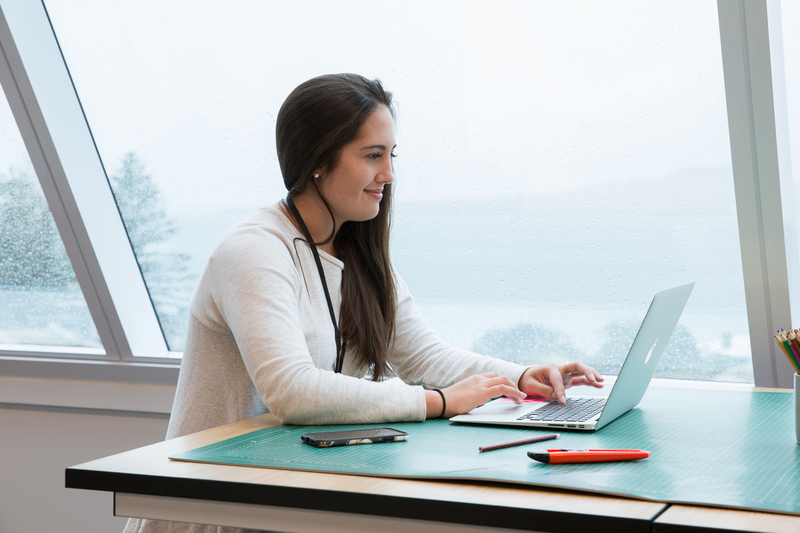 In the heart of the North Shore, Takapuna is a pretty ingenious blend of beach-side lifestyle, and great spot for working.  You will find BizDojo, wedged snugly between Takapuna beach, and Hurstmere Green. This makes 'Taka' the perfect spot for people looking to break up their day with a swim, a trip to their favourite restaurant, a run through the park or a little shopping. Our thoughtfully designed areas have been created with you in mind. Get your morning meetings out of the way in the social zone with the use of our professional coffee machine, then retreat to a beanbag to zone out in front of our sweeping views of Rangitoto. 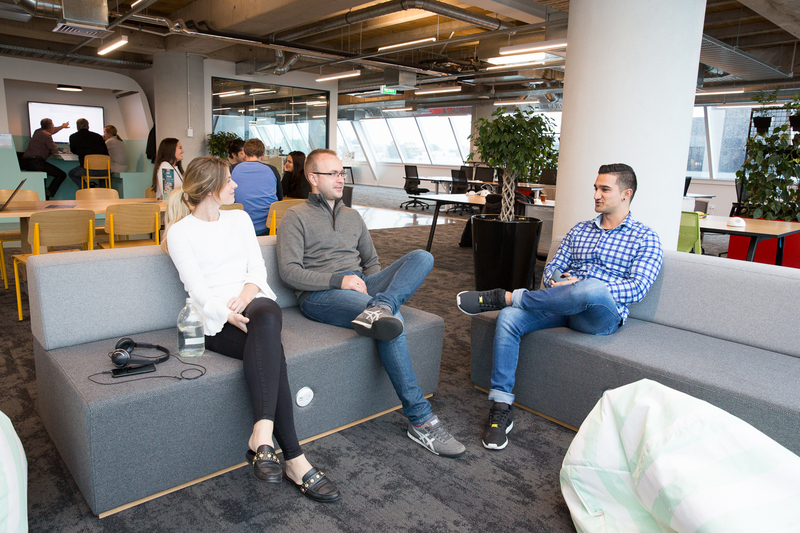 Whether you like to sit, stand or stretch out to get your best work done, we've got your back (or bum), with a range of furniture and seating options. 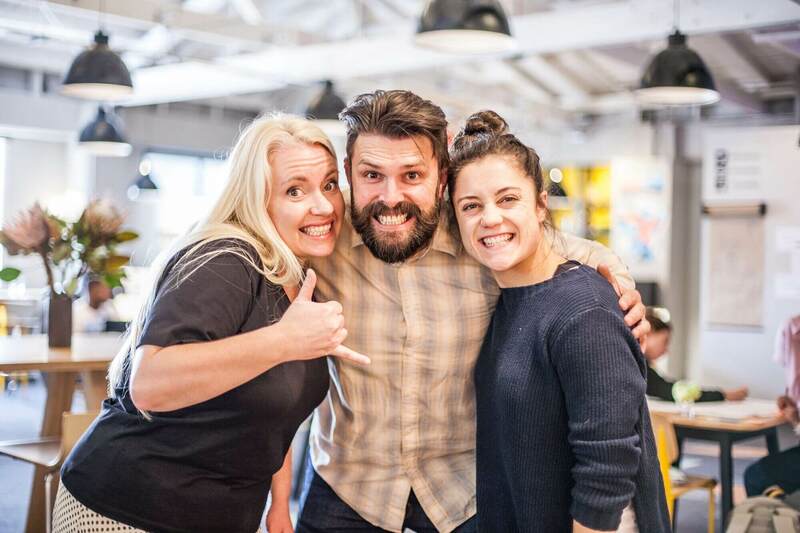 The folks at BizDojo Takapuna often help each other out with connections and advice, with a real focus on giving back to the community as a whole. 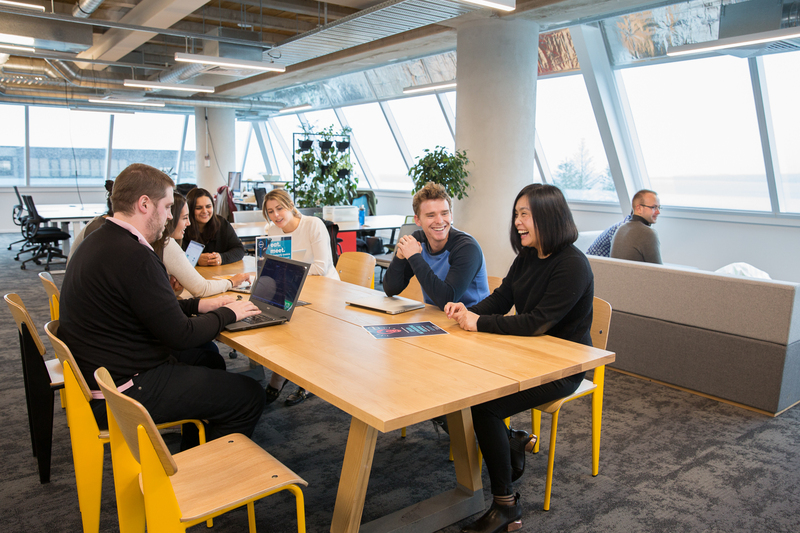 Takapuna is home to Techapuna, a series of business and startup events and meetups organised by Takapuna Beach Business Association and supported by the folks from ATEED, Massey University and of course us here at Dojo. Being on the North Shore, you will find parking nearby as well as bus connections to Devonport, Auckland City and the rest of the North Shore. If you are of the cycling persuasion, we have showers on-site to make sure you start the day fresh!